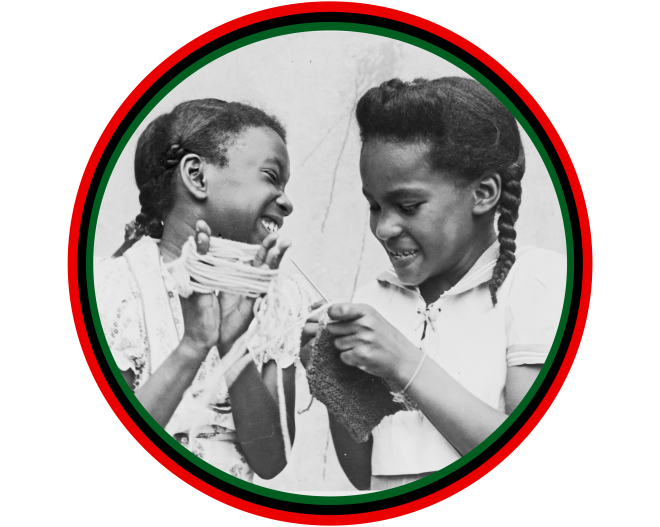 Here are our photo and media galleries from the inaugural Global History of Black Girlhood Conference held in Charlottesville, VA in 2017. All photos and video copyrighted to the Global History of Black Girlhood Conference and M. Bailey. Please contact us for image use rights.